We give the sport a warm heart. 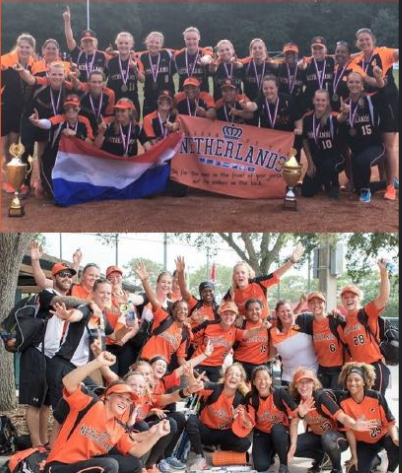 We support the Dutch Junior Team at the European Championship Softball July 2018 in Italyë. We wish the girls every success in the battle for the European title! 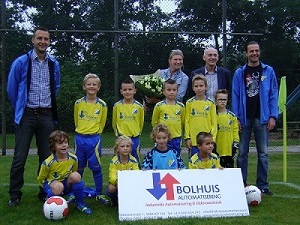 BZS is a football club in Beusichem. We have the uniforms sponsored for the F1: The promise for the future! 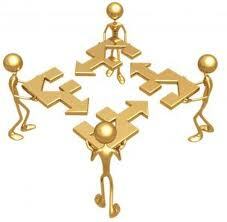 The club runs largely on volunteers. Besides the fun in football boys and girls learn to play in a team and a sporting discipline. 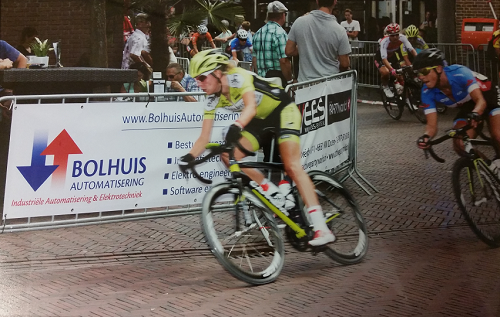 Each year the Professional cycling round Tiel held in August. A great spectacle, spread over several days, where known toppers participate.